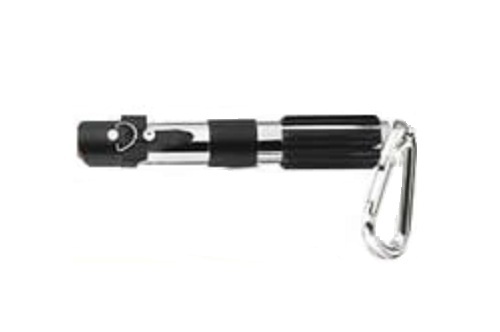 Let the force be with your laser pointer. Pick a laser pointer with style. 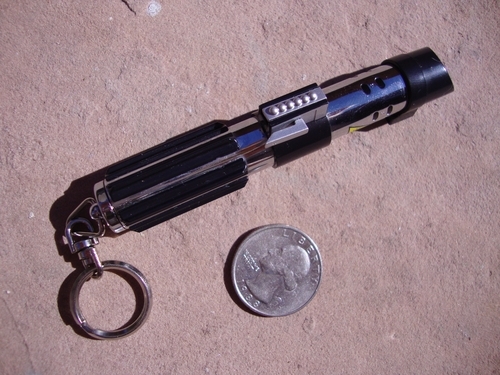 These collectible laser pointers are highly-accurate, scaled reproductions of the actual lightsabers seen on-screen with Darth Vader.